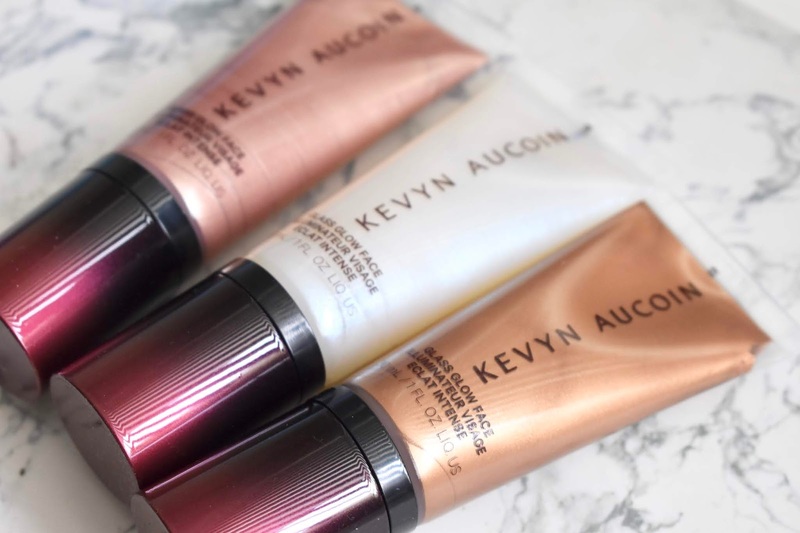 The Kevyn Aucoin Glass Glow Face Liquid Highlighter ($32 each) are rich in Passion Fruit Oil to leave the skin looking youthful. I love how you can sheer the product out or layer it for more of a glow. There is also Marula Oil that will hydrate and protect. 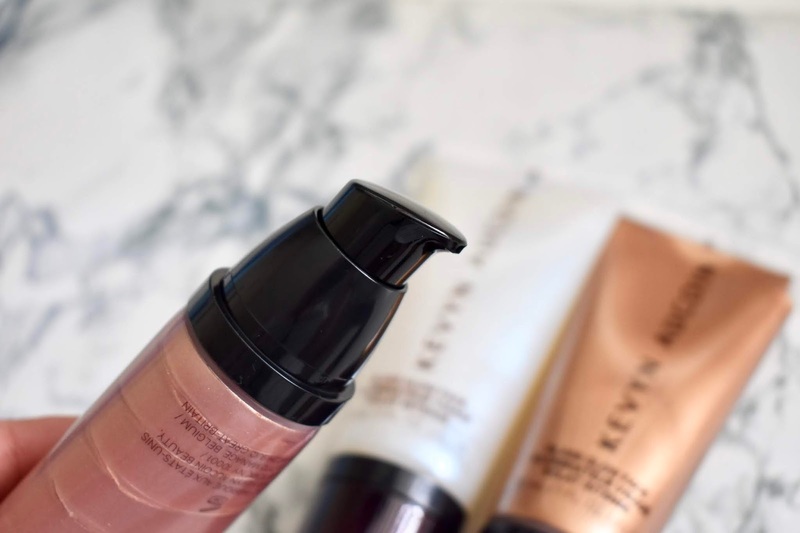 The liquid highlighters can be used on the face and body leaving skin clear and radiant. The pump that it comes with makes it super easy to use and you only need a small amount. 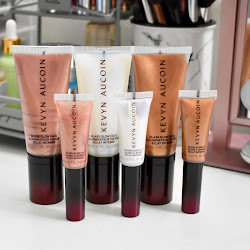 They all have their own unique glow to them and can make the skin look so lovely. 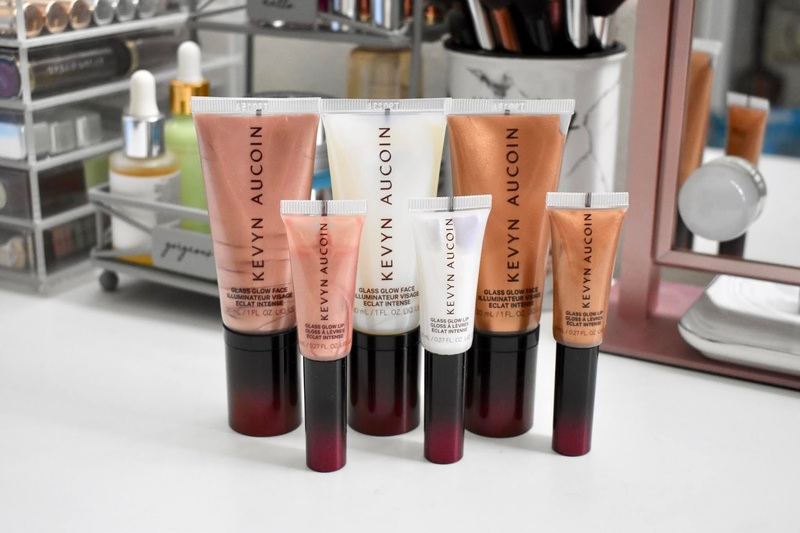 I am a big lip gloss fan so I have been loving the Kevyn Aucoin Glass Glow Lip Glosses ($26 each). Since they are in a squeeze type tube, I expected them to have just a slanted tip that was part of the packaging. but these do come with a nice sized doe foot applicator that works great for applying the product to the lips. 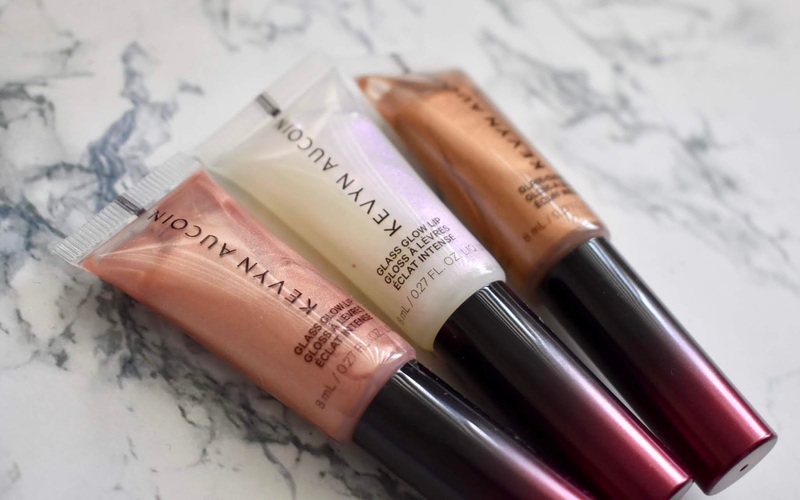 These have Vitamin E to make wearing the glosses more comfortable throughout the day and it is a non-stick formula. 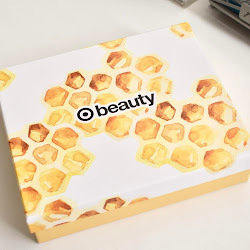 They glide on the lips so effortlessly and feel so good on the lips. 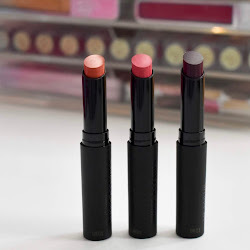 I can definitely see myself using these on their own or layered on top of colored lip products. 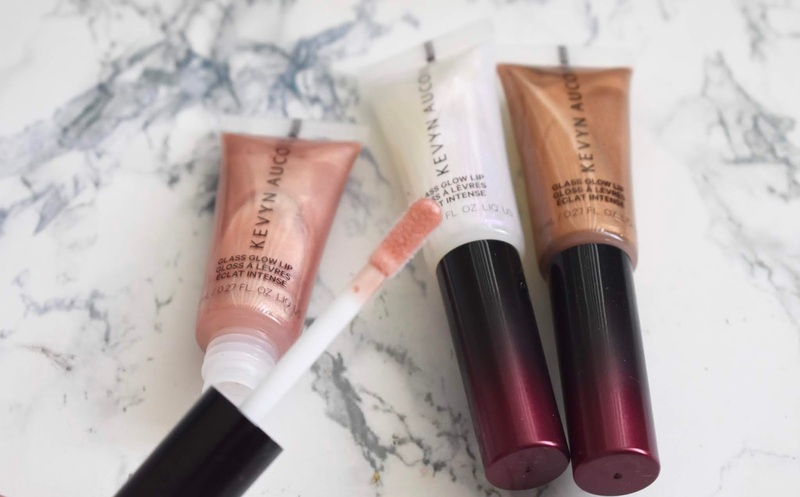 You can find these products from Kevyn Aucoin on the Sephora website (they are linked above) or in Sephora stores.